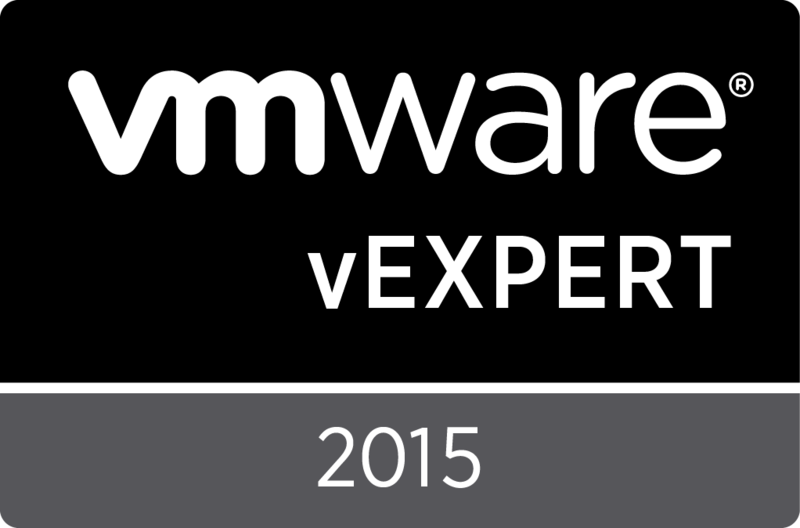 This post is a bit late since vCAC 6.0.1 (Service Pack 1) was just released. However, I wanted to share some of the issues I came across during the installation and setup of vCloud Automation Center (vCAC) 6.0. I have not yet had the opportunity to upgrade to 6.0.1, but I’m hoping one or more of the issues below has been fixed or at least identified. Have not found documentation for changing vCAC service account password. This is assuming the same service account is being used for four vCAC IaaS services, one or more vCAC identity stores, and vCAC endpoint credentials. When I needed to attempt to change the password for all of these, it broke vCAC forcing me to revert the IaaS server back to it’s original state and reinstall the IaaS components. Note**This brings me to some of the best advice I can give someone performing a vCAC installation – SNAPSHOT THE IaaS SERVER!! I usually take a snapshot once before the pre-reqs, and once before installing the actual components. Service Account used for vCAC endpoint credentials cannot use a password containing ‘=’ sign at the end. Cannot add Active Directory security group that contains spaces to vCAC for assigning permissions. When adding Active Directory security groups to vCAC to assign permissions for Business Groups, vCAC is not able to “pull up”/discover the group (like it does for domain user accounts). It does, however, work, provided the group really exists and the group name does not contain spaces. When using a vCloud Suite Standard license, there is no option in the GUI to add a vCO Endpoint. This was a big one for me.